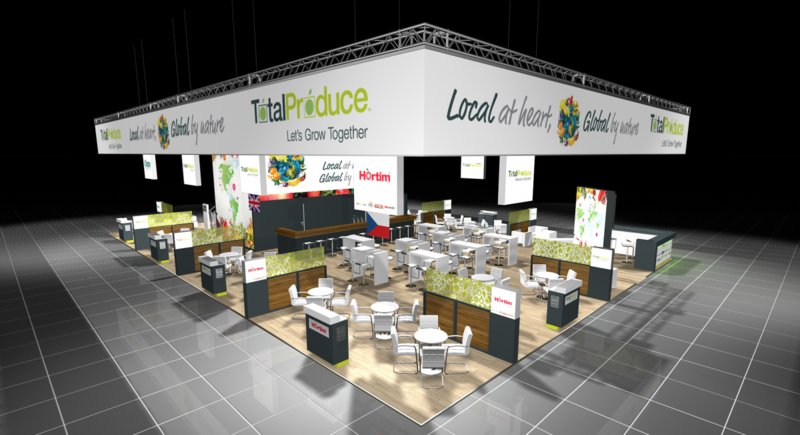 Local at Heart, Global By Nature- the Total Produce group to gather in Berlin. February 7th, 8th and 9th will see the good and the great from the global fresh produce industry descend once more on Berlin for the industry’s annual pilgrimage to Fruit Logistica. Total Produce will, of course, be exhibiting once again. This year on the Total Produce Stand we will be celebrating that which truly defines our Group, our capacity to deliver the best of both worlds; the local expertise of your local produce supplier with the collective resources of a global marketer. We will also be showcasing Grupo Eurobanan’s innovative new “Avocado Light” product throughout the three-day event. Fruit Logistica affords a forum for bringing together in an informal setting our partners in production from around the globe and our customers from across the European and North American marketplaces. It also always offers a welcome opportunity to bring together the Total Produce Group. This year, the latest addition to our family, The Fresh Connection will be joining colleagues from Total Produce Nordic, Ireland, Rotterdam and the UK alongside colleagues from Hortim International (Czech Republic & Slovakia), Grupo Eurobanan (Spain), Oppy (North America), Anaco & Greeve (The Netherlands), Direct Fruit Services (The Netherlands), Suri Agrofresh (India) and Total Produce Indigo on our stand. As always, attendees at Fruit Logistic are very welcome to join us on our stand. 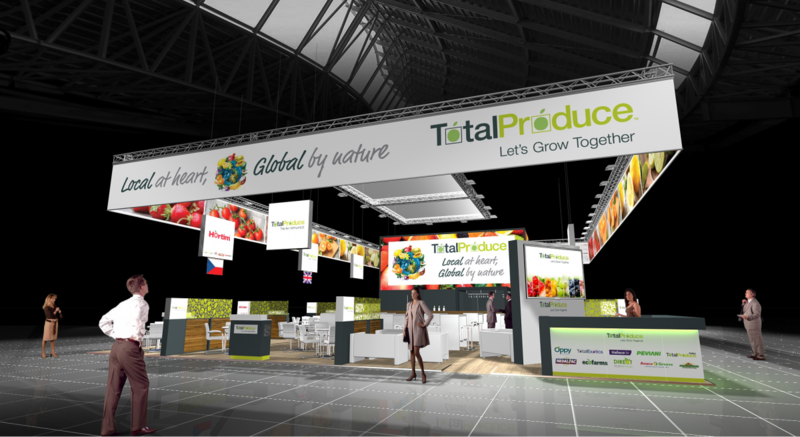 Total Produce will be located in Hall 5.2 on Stand A-06.